ConcreteBending helps you model concrete bending problems using high-level components and engineering terminology. 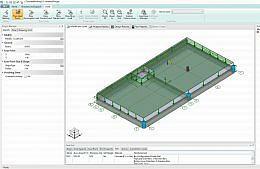 The tool automatically constructs an accurate Finite Element Model. * ConcreteBending download link provides trial version of the software. 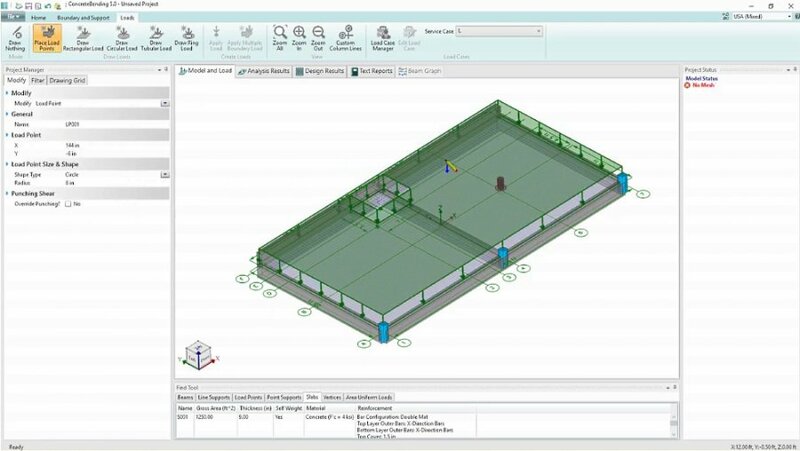 Concise Beam is an easy to use program for the design of precast concrete beams. No one has rated ConcreteBending yet. Be the first to rate this product.